Cockroach Exterminator & Removal in Queens NY | Eliminate All Pest Control Inc.
Cockroaches are one of the most pervasive and resilient pests in New York. These pests invade homes and businesses indiscriminately all over the city. Eliminate All Pest Control Inc provides complete roach removal in Queens, NY for both homes and businesses. We eliminate these disgusting pests and stop them from causing harm to your home, family or your business. Though they are not venomous and do not have a harmful bite, cockroaches are dangerous pests nonetheless. Cockroaches have the capacity to infest a home or business more quickly than nearly any other insect. 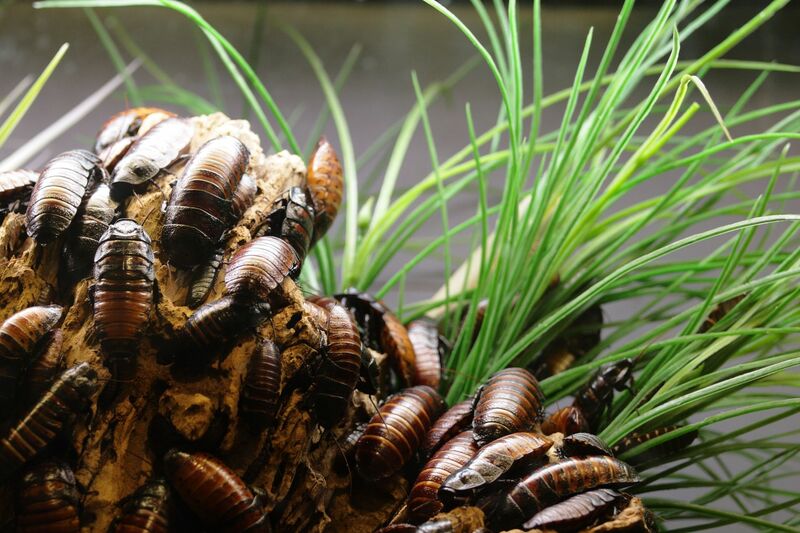 Cockroaches thrive on rotted material and waste, which are also breeding grounds for dangerous bacteria like E. Coli, salmonella, tetanus bacteria and thousands of others. The insects carry these bacteria on their legs and spread them throughout your home or business. Cockroaches can get into almost any area, and they are attracted to the same foods that humans eat, so they track bacteria through your kitchen, pantry, over plates and silverware, across tables, and even into bedrooms or bathrooms. Don’t let these bugs become a health hazard in your home or business. Contact us to send a cockroach exterminator to Queens, NY to get rid of the bugs immediately.